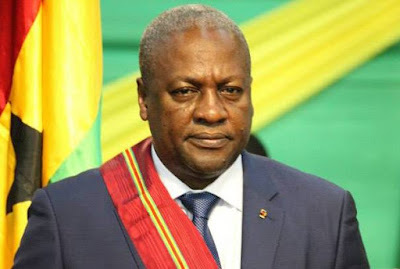 Pastor at the Emmanuel Temple Church, Kwadwo Agyekum fears that should President Mahama fail to seek spiritual help, he may die in a fatal car accident. Pastor Kwadwo Agyekum in an interview with Rainbow Radio 87.5Fm reveals that he had seen in a revelation ten vehicles with the presidential convoy including that of President Mahama seriously involved in a gory accident. The pastor also reveals that he had foreseen the death of late president, John Evans Atta Mills, but the ruling National Democratic Congress failed to put measures in place to revert his death. He is therefore charging top officials of the NDC to do all possible to reverse the revelation.